She's not only a Star Wars fan, she's also the Director and Producer of the upcoming film, Looking for Leia! Join us on this round of Star Wars on Tap, as we sit down with Dr. Annalise Ophelian and share in her Star Wars story! Be sure to follow Annalise on Twitter @Dr_Ophelian, and stay up to date with Looking for Leia announcements at LookingForLeia.com. 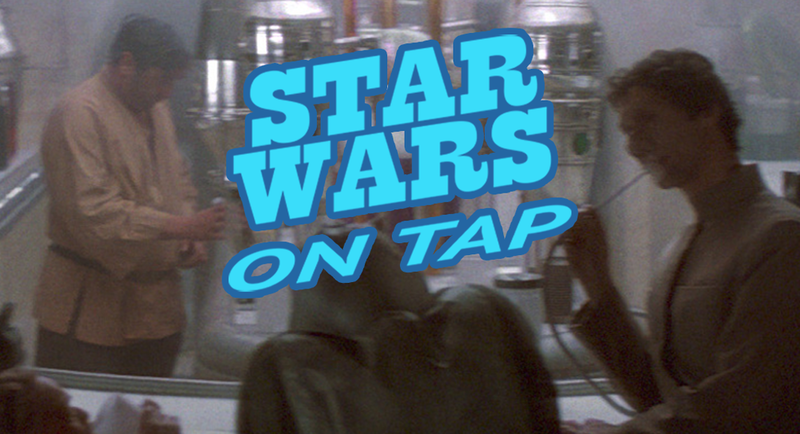 Star Wars on Tap is a regular series that highlights Star Wars fans from across the galaxy. If you or someone you know would like to be featured on a future episode, please DM us @StarWarsOnTap, or e-mail unmistakablystarwars@gmail[dot]com.